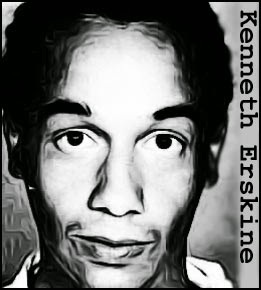 A burglar and petty criminal, Kenneth Erskine turned to murder in the summer months of 1987, targeting the elderly residents of Stockwell, a neighborhood in south London. He followed a familiar M.O., using his burglary skills to enter apartments at night. Once inside, he would strangle the occupant to death before sodomizing the corpse. He’d then ransack the apartment, stealing any cash and valuables. As the death toll continued to mount, the media began referring to the mystery fiend as the ‘Stockwell Strangler’ and the police were left in no doubt that a single perpetrator was responsible due to a bizarre ritual that he performed at the crime scenes. Before leaving, he would tuck his victims up in bed and fold their arms across their chests. Erskine was eventually identified as the killer when the police lifted his prints from one of the crime scenes. He was arrested as he stood in line waiting to collect a social security payment. Found guilty on seven counts of murder, Erskine was sentenced to life in prison. He was subsequently diagnosed with a mental disorder and moved to the maximum security Broadmoor Hospital, where he remains to this day. 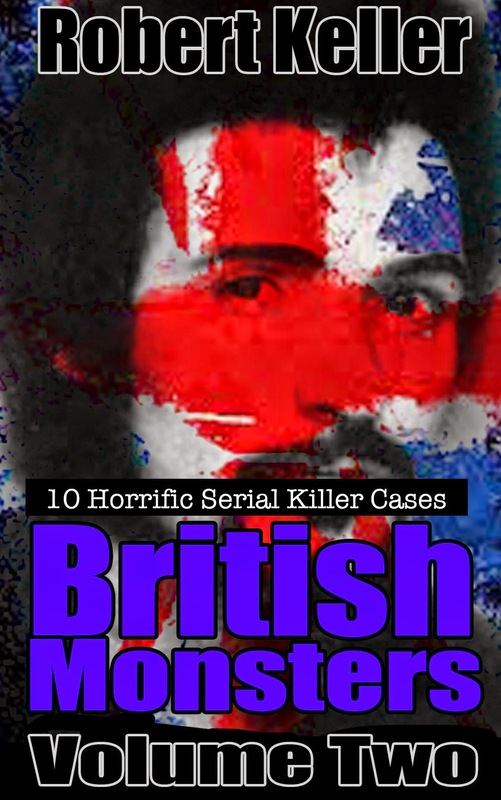 British Monsters Volume 2. Available now on Amazon.